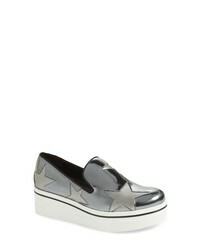 Stella McCartney Binx Star Slip On Platform Sneaker $338 $565 Free US shipping AND returns! 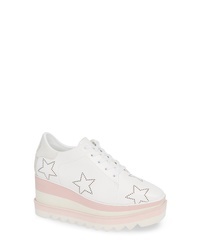 Stella McCartney Binx Star Stud Platform Sneaker $290 $485 Free US shipping AND returns! 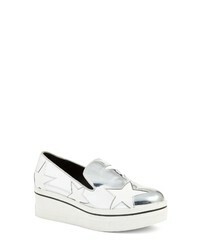 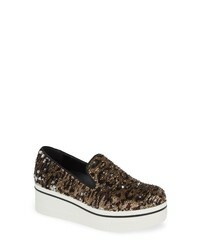 Stella McCartney Binx Stars Flip Sequin Platform Sneaker $326 $545 Free US shipping AND returns! 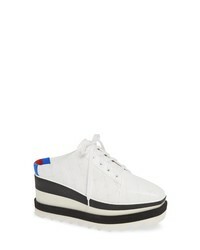 Stella McCartney Elyse Platform Sneaker $750 Free US shipping AND returns! 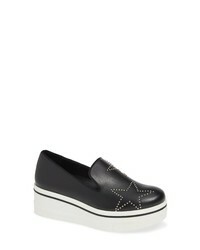 Stella McCartney Elyse Platform Mule $695 Free US shipping AND returns! 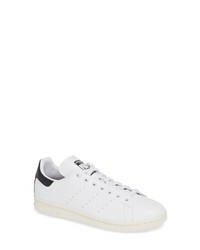 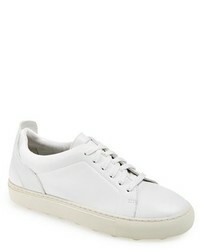 Stella McCartney Stan Smith Sneaker $325 Free US shipping AND returns! 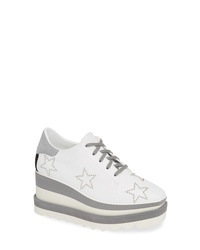 Stella McCartney Eclypse Hook And Loop Sneaker $685 Free US shipping AND returns! 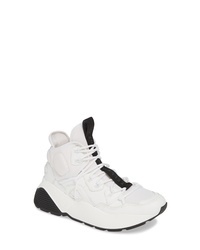 Stella McCartney High Top Sneaker $765 Free US shipping AND returns!